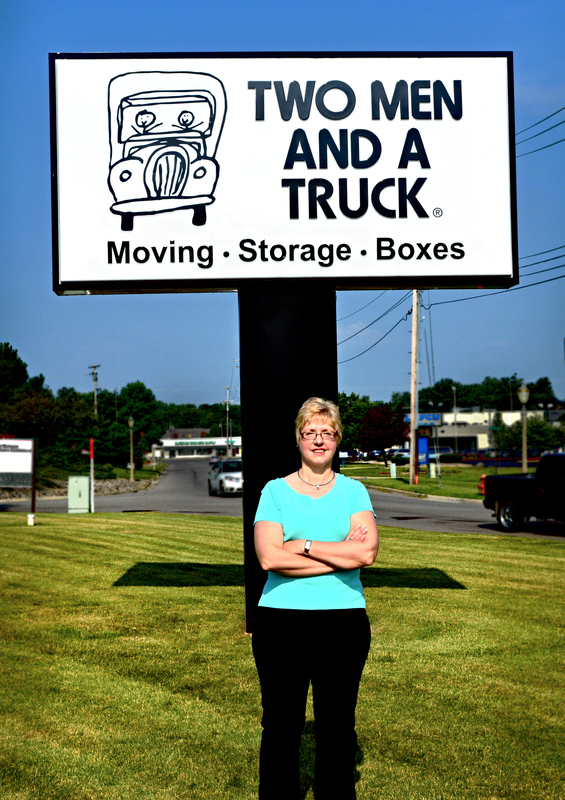 Tips for finding the perfect location for your business | Franchising You. Opening a franchise can pose many logistical questions, but the biggest and perhaps most important is location. This may seem like a simple task to solve, however there are many aspects to consider before selecting a location to ensure it is, in fact, the perfect one. Having a poor location could mark the end for a business, but by doing the proper homework and carefully selecting a location, you can yield vast success. Who is your customer? Where do they live? Where do they shop? We all know the saying “if you build it, they will come”, well this may be true but if you pick the wrong location you’ll need to work harder for peoples’ business. By researching your core customer and making these determinations, finding a location can be simple. Remember to research customers in your core demographics, not those who will never step foot into your business. To help with the process there are sophisticated location analysis tools available that include traffic pattern information, competitive analyses, demographic, and lifestyle data. Once you know where your potential customers are, look for your competition and where they’re located. They’ve already devoted time and money into their marketing efforts to land the perfect customer. Why spend the money if they already have? Just be sure to evaluate the location yourself and make your own assessments of the area. It’s also important to take into consideration where your ideal employees live and what their commutes look like. According to WNYC, the average commute time for Americans is 25.4 minutes. If your location is further than the average, it may be hard to find and keep quality employees. Also consider the importance of employee access to mass transit and if the location meets those needs. Zoning regulations determine whether you can conduct your type of business in certain locations. You can find out how property is zoned by contacting your local planning agency. Zoning regulations can be tricky and have caused many business deals to fall through. 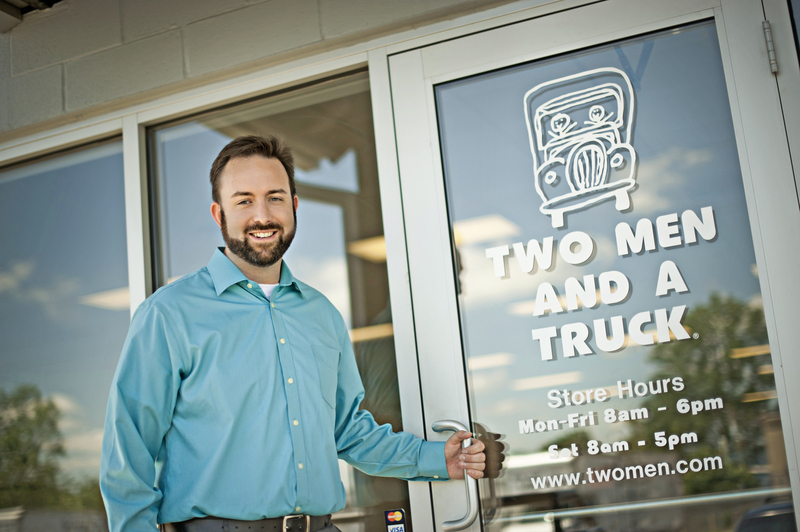 For example, recently one of our very own TWO MEN AND A TRUCK® locations was about to sign their contract but at the last minute realized the location wasn’t zoned for parking trucks. With only days before they wanted to open their doors, the team had to scramble and find a new location. By ensuring you only look at properties that are zoned for your particular business, you will avoid the headache of starting over and searching for a new location. By following these simple guidelines, not only will you find a perfect business location but you will assured that your business will take off from the ground running. Remember, there are always business real estate companies who can assist you in your location search.